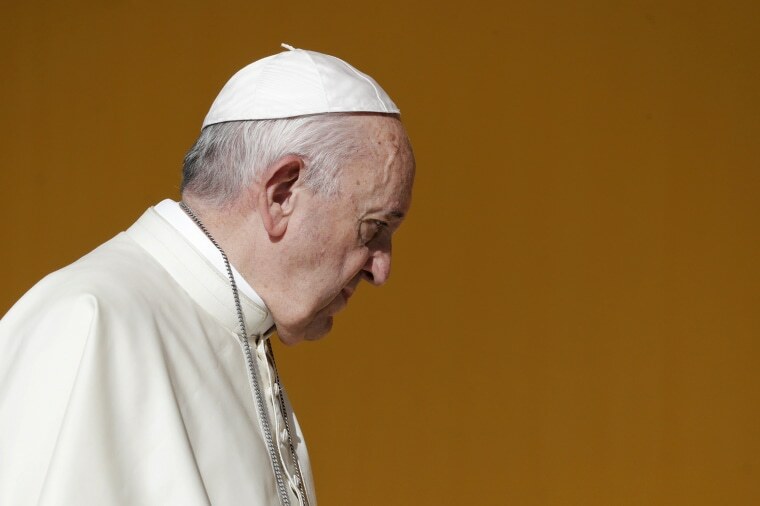 “We know that the sins and crimes that were committed, and their repercussions on the ecclesial, social and cultural levels, have deeply affected the faithful,” the Pope wrote. “Our catholicity is at stake,” he wrote. Why did Francis drop this letter now on the bishops? “The timing is not only so that they can pray about these topics on their retreat,” Martin wrote. The Pope is schedule to meet next month at the Vatican with the bishops from around the world and he wanted to get this message out now. “The U.S. is a bellwether for many issues in the church, and so you can expect that nearly every bishop who will be attending that summit will read this letter,” Martin wrote. “I know that Cardinal Dolan, and, I am sure, every bishop in the country, would agree with Pope Francis that the abuse of minors, and especially how that abuse was handled in the past, has undermined and damaged the Church’s credibility, and that only through openness to the Holy Spirit and a spirit of humility and unity can that credibility be regained,” Zwilling said. But Dolan has, for many years, been fighting attempts by New York lawmakers to pass a Child Victims Act that would do away with statutes of limitations that have prevented some alleged abuse victims from suing the church — and create a one-year “look-back window” that would allow alleged victims who weren’t able to sue in the past to file claims. ← WE CAN’T GO BACK TO THOSE DAYS! Antithesis on the realities of the current dispensation.